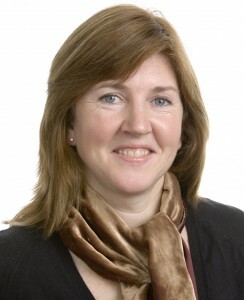 Alison Johnstone is the top Green candidate for Lothian in the 2011 Scottish Parliament elections. She is currently a Green councillor for Meadows / Morningside ward of Edinburgh City Council and is their spokesperson on culture, leisure and sport; and children and families. Alison is Edinburgh born and bred and lives in the south of the city with her husband and young daughter. A former East of Scotland 800 metres and 1500 metres title holder, Alison still runs for fitness. Since 1999 she has worked as a part-time assistant to Robin Harper MSP. Alison maintains a blog with you can read via this link (opens in new window).